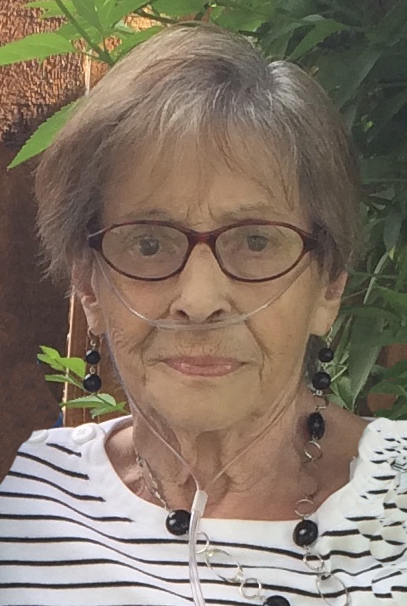 Doris Jean McAdoo, 83, passed away February 7, 2019, surrounded by her daughters, at Mill Pond in Ankeny. Doris was born on August 15, 1935 in Des Moines to Marvin and Marguerite Warrick. She graduated from Lincoln High School. Doris married Arlie McAdoo on June 23, 1955. She was a member of Grace Baptist Church. Doris enjoyed spending time with her family, her dog Sadie, reading and watching CNN. Doris is survived by her daughters, Sharon (Gordon) Gratias, Karon (Rick) Brown, Jeri Thompson and Michelle (Chad) Welch; grandchildren, Andrea, Ali, Ben, Blair, Lauren (Bryan), Kristen, Travis, Bridgette, Mitch (Tara), Emma, McKenzie, Sanibel and Clayton; seven great-grandchildren; and a host of extended family and friends. She was preceded in death by her parents; son-in-law, Jay Thompson; brother, Marvin Warrick; and her beloved husband of 58 years, Arlie. Visitation will be held from 5 to 7 p.m. Monday, February 11, 2019 at Hamilton’s Southtown Funeral Home, 5400 SW 9th Street. Funeral services will be held at 10 a.m. Tuesday, February 12, 2019 at Grace Baptist Church, 112 County Line Rd. Doris will laid to rest at Griffis Cemetery in Prairie City. Memorial contributions may be directed to the family in loving memory of Doris. 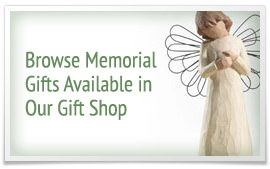 Condolences may expressed at www.HamiltonsFuneralHome.com.